*Unfortunately I can't show some of my current and bigger projects due to privacy reasons. Please understand that I take my client's privacy very seriously, thank you. Cardlife is a Fintech B2B startup on a mission to save you money on your business SaaS subscriptions; so you can be more productive. 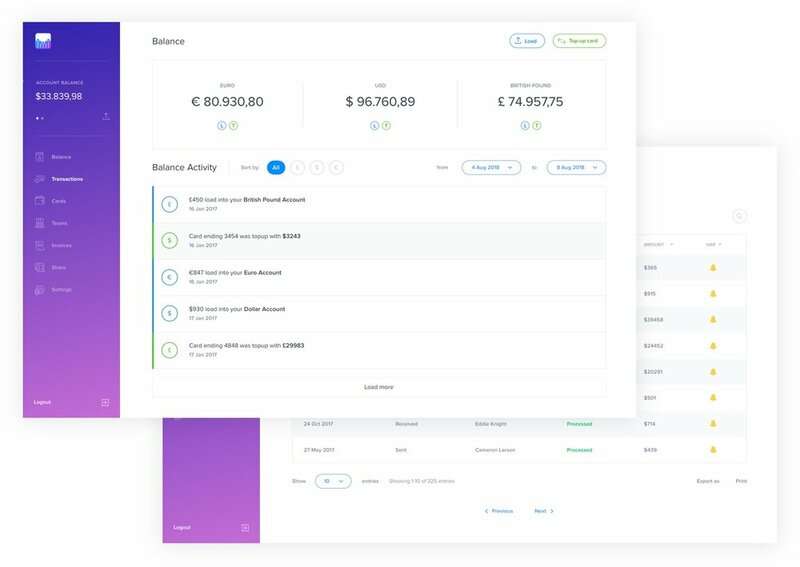 At Cardlife, I've been working with the CEO and the CTO on building the entire visual identity, web app platform and user experience from scratch. I joined the company when it launched, and I have been actively involved with it’s growth since the first rounds of funding. The company is now backed up by Seedcamp, 500Startups and manages $4.7 million in SaaS products monthly. I am currently leading the UI/UX area of the business. GitLinks is an open source risk management platform with more than $375.000 in funding. The SaaS platform auto-detects open source used by developers in a company's applications and provides a real-time inventory list. It then tracks updates, licenses, and security vulnerabilities, alerting managers to legal compliance and security risks embedded in their products. At Gitlinks, I worked with the CTO on redesigning the UI of the entire web app platform and main website, and helped to improve some areas of the UX. Citysocializer.com is the leading social discovery network and community for meeting new people and exploring your city's social scene. It makes it easy to find fun and new people to hang out with whenever you like, wherever you are and whatever you want to do. A fee-based service for members, the company has pioneered the convergence of virtual and real-world social networking in the UK since its launch in 2007, and it has raised over £1.75m from investors. 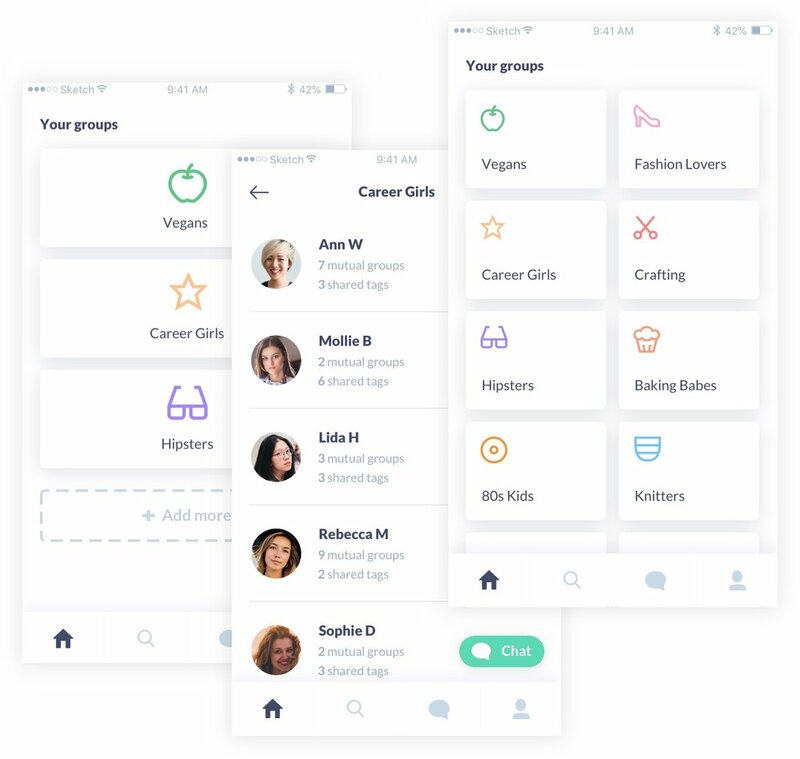 I worked with the CEO and COO at Citysocializer on a wide range of core UI/UX projects from the wireframe stage right up to the finished product. Projects included the main website, the web app dashboard, the Citysocializer iOS app and occasional marketing projects. I was the only UI/UX designer on the team, so all the projects were designed and delivered from scratch. Rocky is a stealth influencer marketing platform, helping brands automate the process of working with influencers. I worked with the CEO on a range of core UI/UX projects from the wireframe stage right up to the finished product, including the main web app experience. Shello connects women to an "always there" network of confidantes for every day chat and advice and to benefit from the collective knowledge and experience of other women locally and from around the world on any matter, whether it relates to a specific interest, problem, experience or love life! Whatever you want to talk about or find out, Shello is your go-to network of girlfriends for honest advice, laughs, chat, tips and story swaps. I worked with the CEO at Shello on a range of core UI/UX projects from the wireframe stage right up to the finished product. 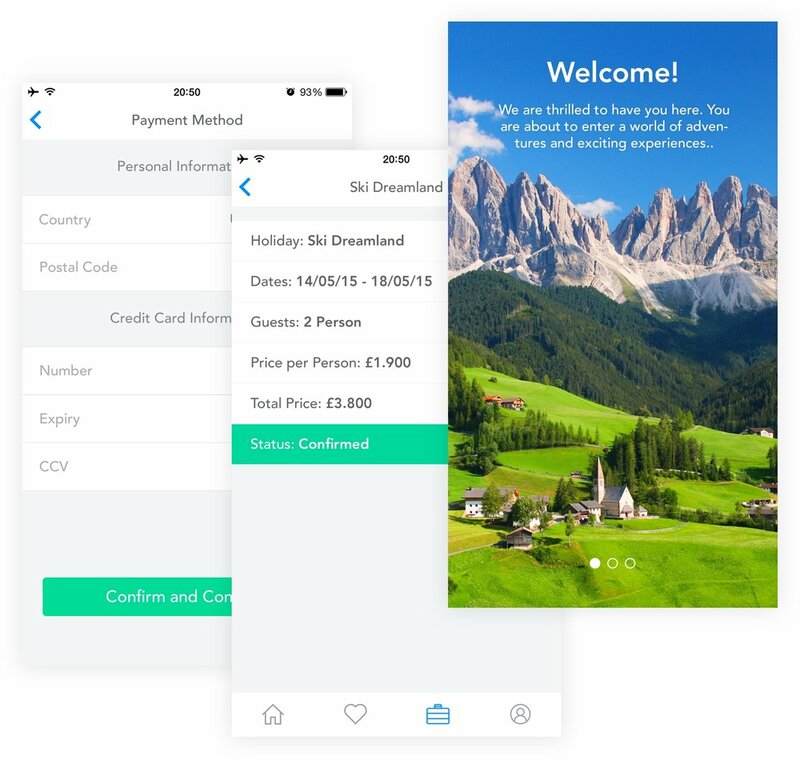 Projects included working on the UI/UX of some areas of the iOS App and the main landing page design, optimised for conversions. Life Dreams is the world’s most unique tour operator, operating with the goal of helping people enjoy unique experiences that they will remember for a lifetime. I designed the iOS app from scratch, starting with pencil wireframes that were then brought to life digitally. During the process, I also built a fully functioning prototype using inVision. I also designed a dashboard for the Life Dreams bookings team that will enable them to receive and manage client orders in an easy and straight forward manner. Special focus was given to the UX of the main bookings management screen and the detailed holiday screen, since these two are the most critical parts of the experience. Stylio is the number one app for on-demand shopping assistants in London. I worked closely with the CEO and created a complete rebranding and redesign of the iOS app. I also designed more than 40 iOS screens from scratch, designed a new homepage for the website and helped to improve the user experience and vision of the company. I work with clients of all scopes and sectors to create better experiences through design. Whether an adventurous startup or established global presence, the same level of detail and quality is delivered. Pierluigi is a reliable and committed designer who takes care to deliver his best to any project in a fast and efficient way. Our experience of working with him to provide designs for web, mobile web and iPhone has been simple, straightforward and professional at all times. He is highly adaptable to changing needs and timescales that is essential within any startup business where things can move very quickly. And on top of that, Pierluigi is a lovely person to work with and we value him greatly as a member of our team.